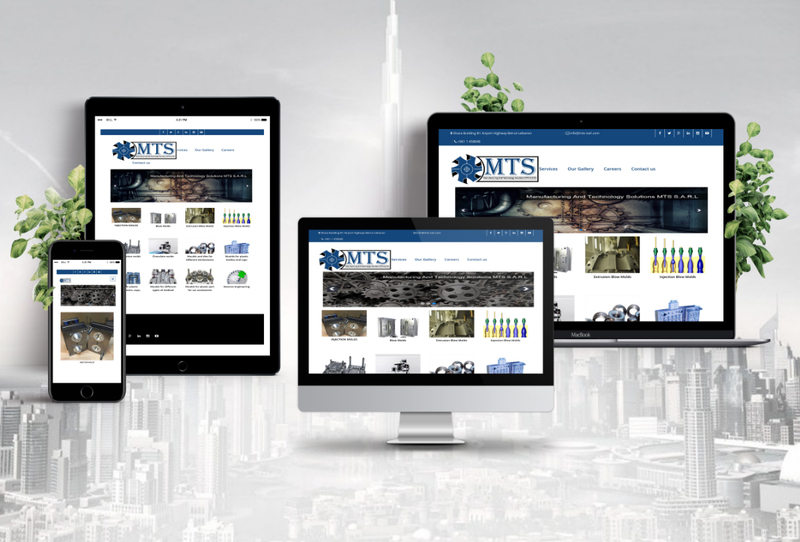 Manufacturing and Technology Solutions is a new company founded by Engineer Ali Hassan Hassoun in 2017, based in Lebanon for Mold making and Die Production. The aim is to provide their customers with the highest quality production in the fastest time possible with minimum costs. They have a great team of highly skilled engineers which are using the company’s facilities of high technology and latest manufacturing machinery production lines along with reverse engineering technology machines. They serve customers from sketch and planning all the way to production of mold and dies.